As bad as things get at times, truly we owe our gratitude to God for His mercy that our situations are not worse. 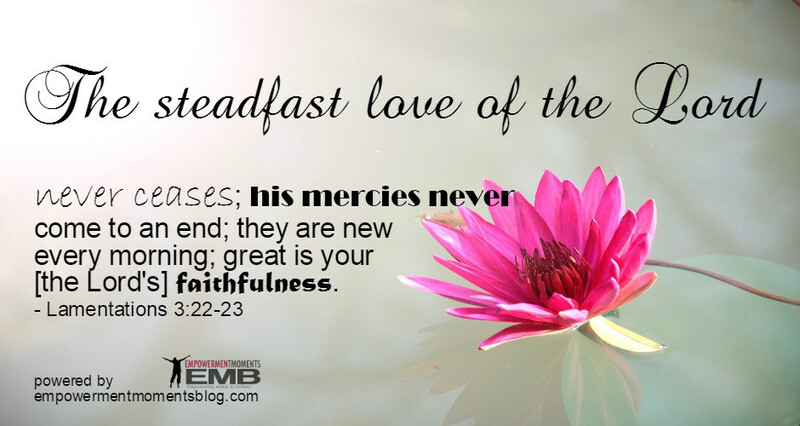 His streams of mercies are new every morning and therein is the hope that we can look forward with eager expectation that better will come our way one day. So whatever the hardship, stand on God’s faithfulness and His promise to bring you the desired and expected outcome.